But before you see all the latest cottages available, let me show you that cottage I mentioned earlier: "Hop House in Oad Street, near Sittingbourne". Hop House in Oad Street, near Sittingbourne - Hop House in Oad Street is an oast house, near Sittingbourne, Kent. 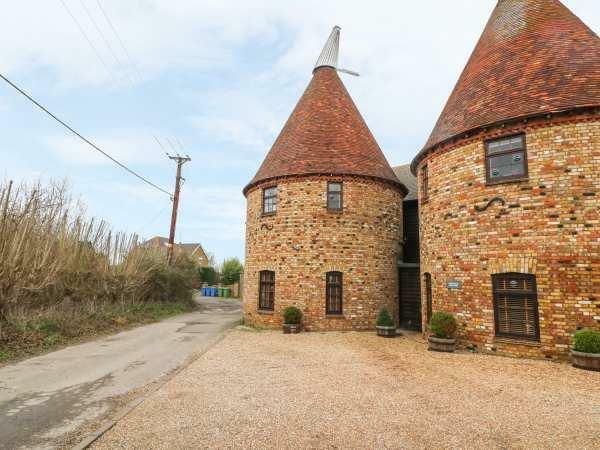 Hop House sleeps 14 people in 7 bedrooms.